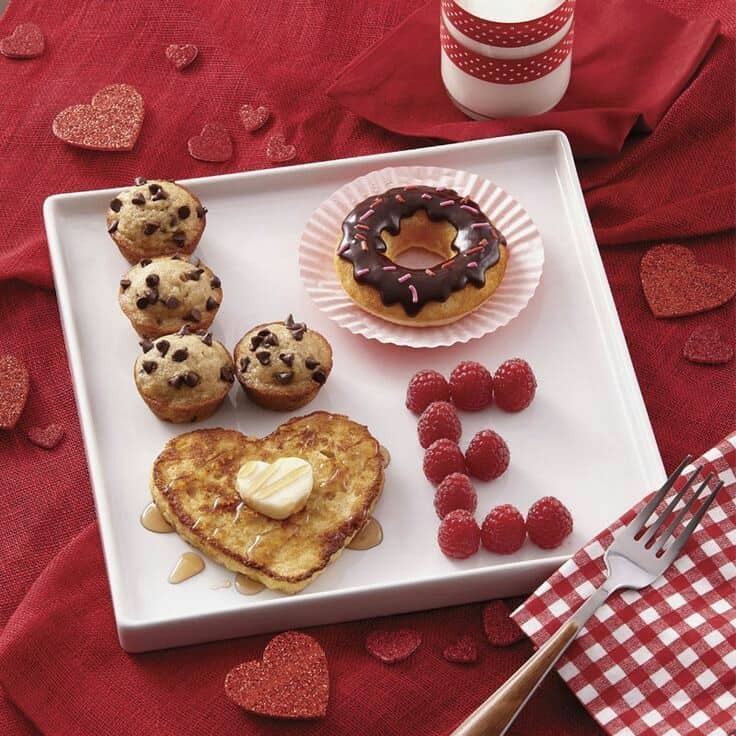 February – the month of love, comes with lots of passion and enthusiasm. This is the time when winter wraps itself and pleasant sunshine welcomes our day. Valentine week is celebrated from 7th feb to 14th feb. Couples celebrate this week by exchanging gifts and hanging out. Gifting is a way of expressing our love, appreciation and gratitude towards each other. 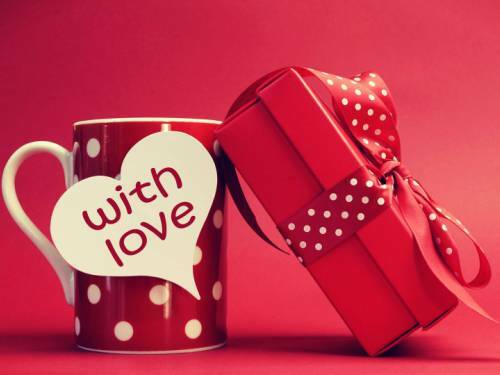 Therefore, Valentine’s day gifts for her and him plays an important role on this day. So when its about expressing your love to your partner then it needs to be the perfect one for her. 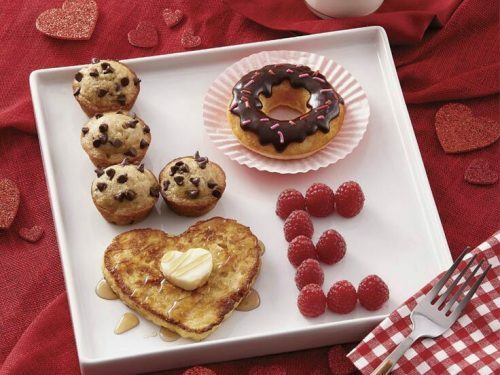 Here we have come up with an innovative list of 10 best valentine’s day gifts for her that will make her feel special. 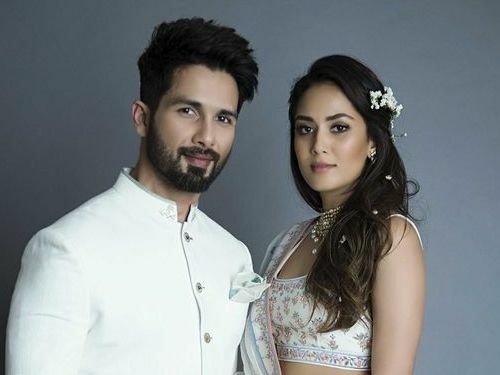 This gift will be quite handy for your lady love and you are surely going to get some compliments for your supreme choices. 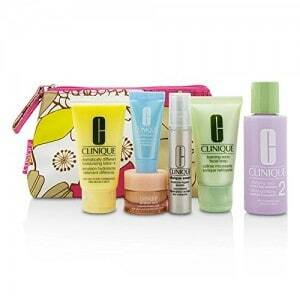 The Clinique travel set contains all the skin essentials that one must carry while travelling. It contains a facial soap, two lotions, two serums and eye cream all in a cute bag. Every women love shinnier and frizz free hair. 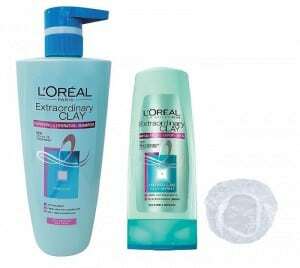 The Loreal extraordinary purifying hydrating shampoo and conditioner is one of the most revolutionizing product that is one of the best hydrating shampoo for oily hairs. So for ladies who go for frequent shampooing to get rid of oily scalp this can be the life saver. Winters bring lots of skin problems and cracked heels are one of them. 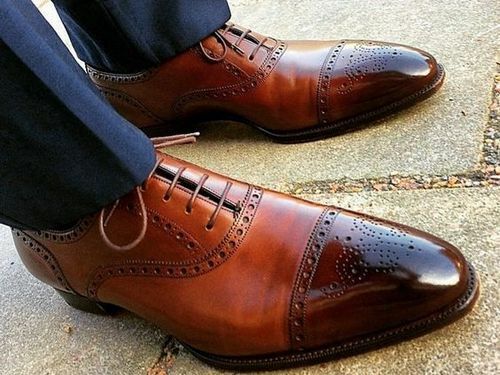 The chilly winters are almost at their end and so now its the right time to pamper your feet. The Vlcc pedi glow foot care kit could be what your better half would be needing it right now. The Ed hardy love fragrance set is one of the best fragrances to gift to your soulmate. 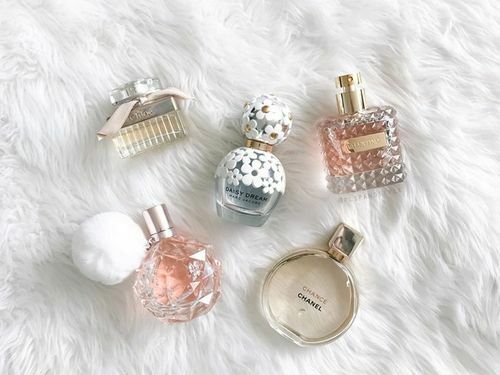 It includes one perfume spray, one perfume, shower gel and body lotion. The sweet woody scent of this perfume will always make her remember you. 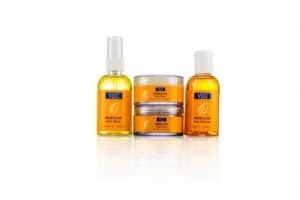 This luxurious spa kit from Body herbals is surely going to cheer up your lady. The kit contains all the essential elements require for making a perfect spa ambience. This handpicked lakme products are the most essential items that every lady wants in her kit. 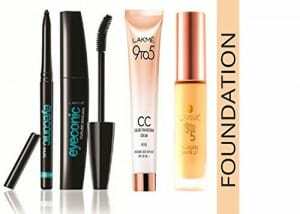 The gift set contains 9 to 5 foundation, complexion care cream, mascara and eyeconic kajal. When its about watch then fastrack is always at the top. These analog watches are not just a plain time telling watch but a beautiful hand accessory too. It will not only tell her the time but will also speak about your love. When its about handbags then every lady has an extra space for the new one. 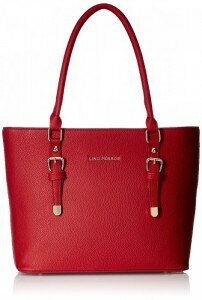 So gifting a beautiful red colored Lino Perros handbag can be a wisest choice. Rings always make a romantic gift and this beautiful ring from Kalyan Jewellers is perfect one. 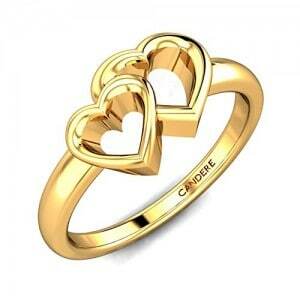 The two hearts engraved in one ring makes it the most apt gift for this valentine. 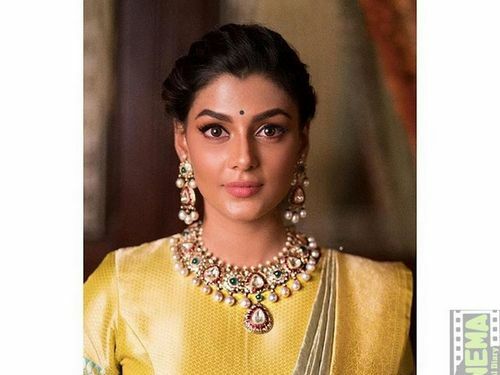 Stud earrings are the most comfortable and classic jewellery for every day use. 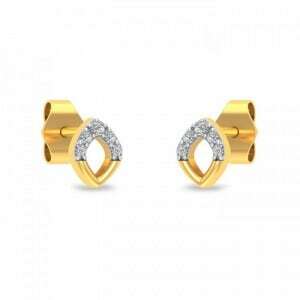 These diamond studded gold earrings are prettiest gift to give to your lady on this valentine day. 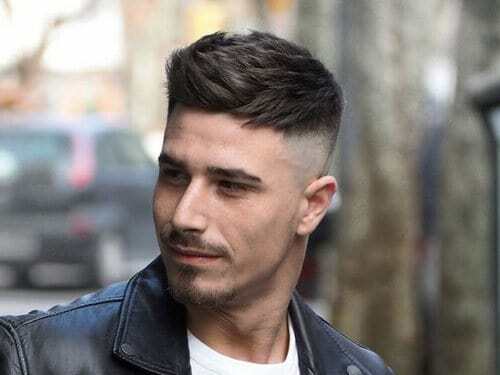 Do share with us some more unique ideas for best valentine’s day gifts for her.